Our client’s like to keep their Bentleys and Rolls-Royces in first class order. 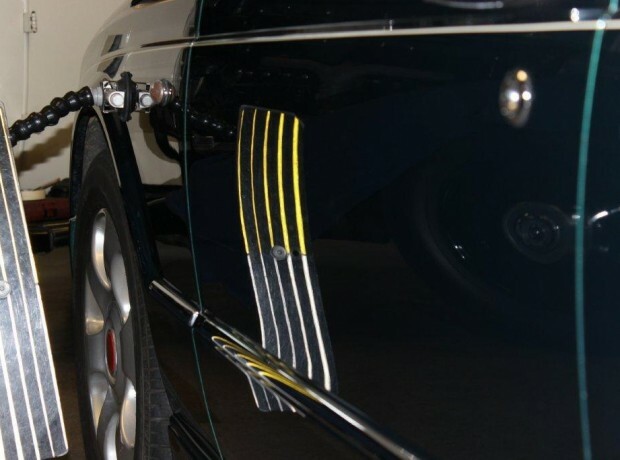 A minor dent or paint chip can be quite annoying. With the cost of insurance and increased excess we have seen some owners revert to using road side smart repair companies or non specialised body shops to reduce repair costs. 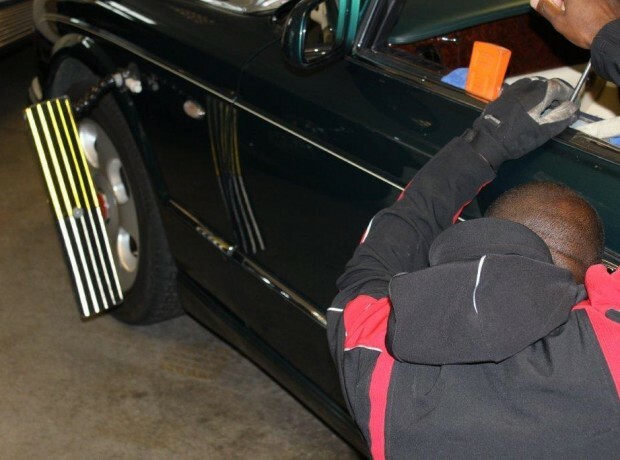 While in some cases the repair on first inspection can look acceptable, in our experience we have seen these repairs fail and in some cases the road side repairer has caused further damage to the vehicle. We are aware of this as we have had to rectify many attempted repairs carried out by these type of companies. 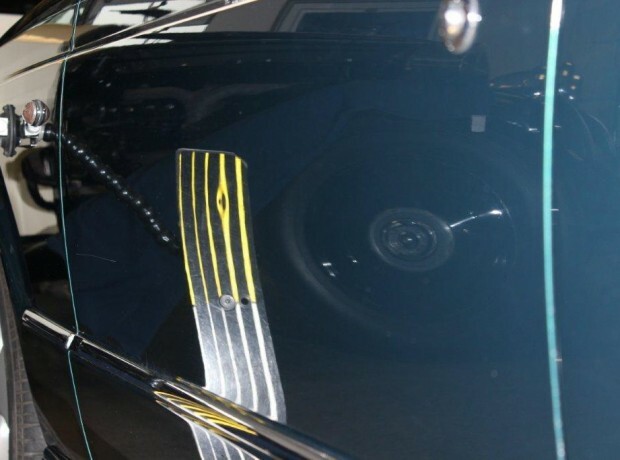 At RR&B we have skilled technicians who know these vehicles and have the skills to perfect minor paintless dent removal and localised paint refinishing to Bentley warranty standards without denting your wallet. 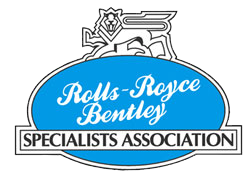 Please contact our coach work department for a no obligation assessment of your Bentley or Rolls-Royce motor car.